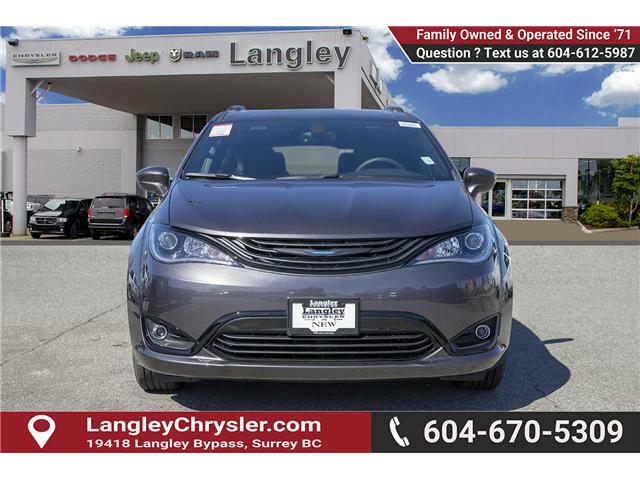 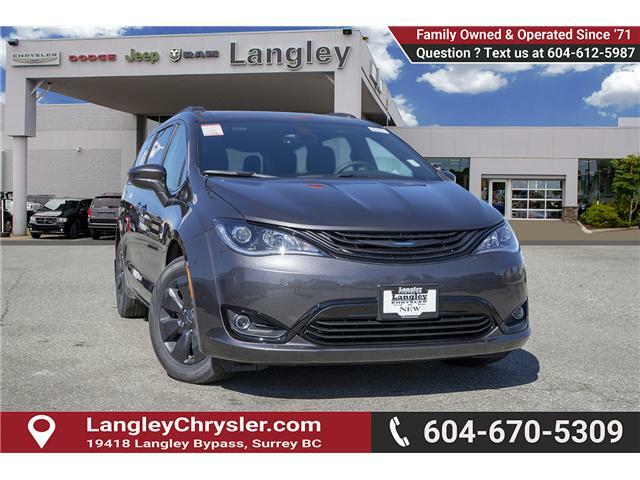 Built for the eco-conscious families out there, this clever and fuel efficient Pacifica Hybrid is ready to go. 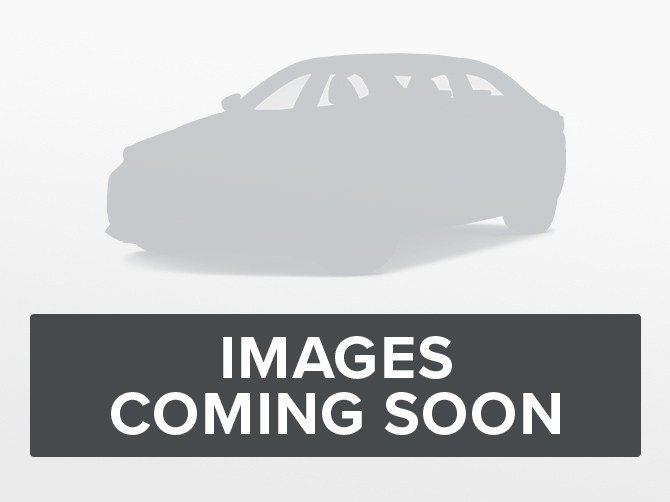 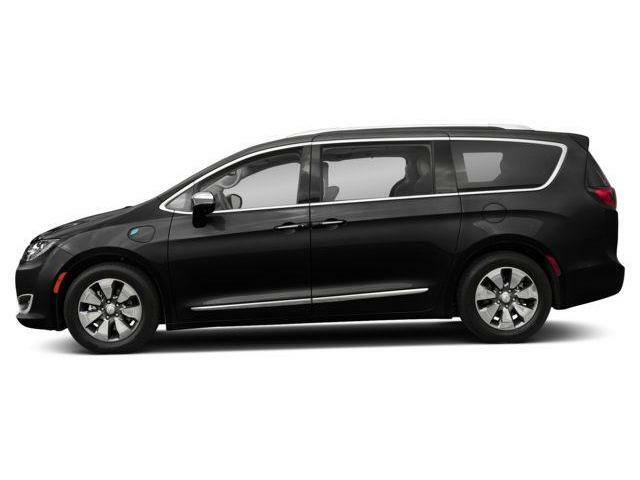 Sunroof, Leather Seats, 20 inch Aluminum Wheels, Advanced SafetyTec Group, Uconnect! 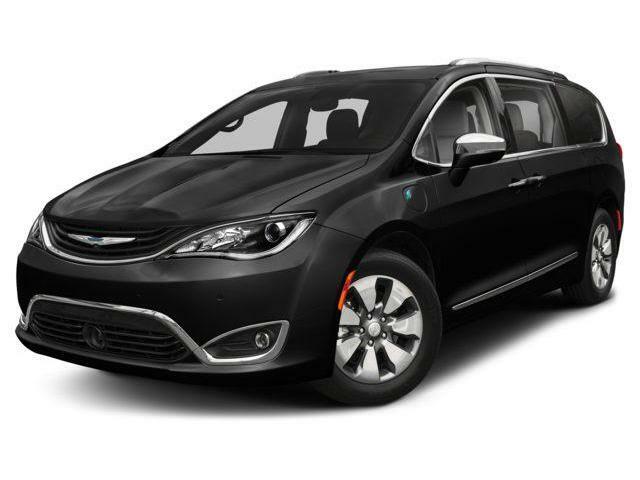 Leather Seats - Perforated, 2EN Customer Preferred Package, Premium Sound System, KeySense, Appearance Package! 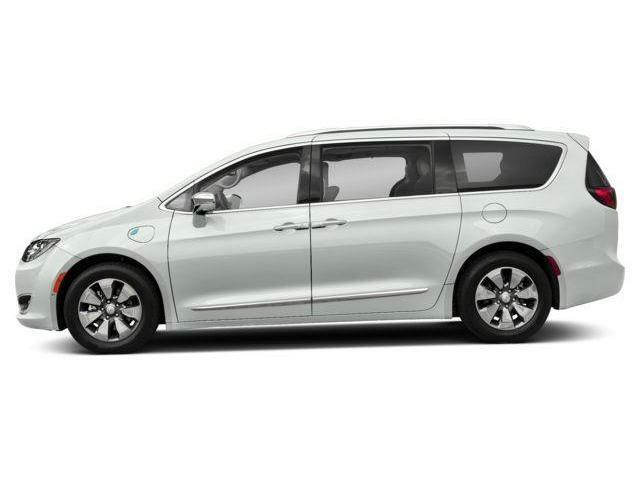 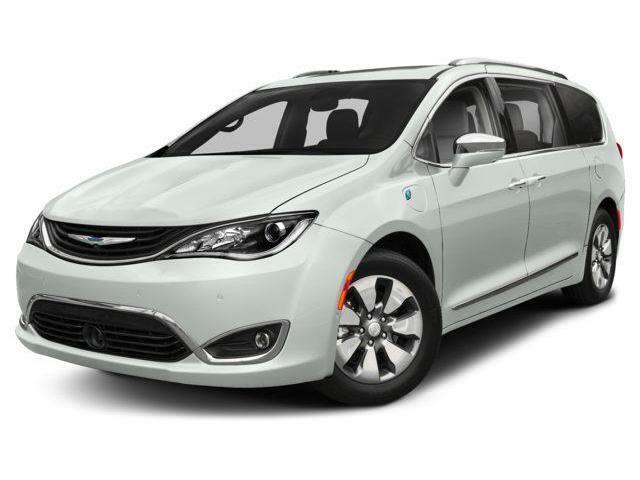 This Chrysler Pacifica Hybrid is the most flexible minivan on the market, bar none.